Travel with us to just outside the Demilitarized Zone, where we will descend into the tunnel dub by the North Korean army in to the south, in preparation for a sneak attack. Since 1950, Korea has been divided into North and South! 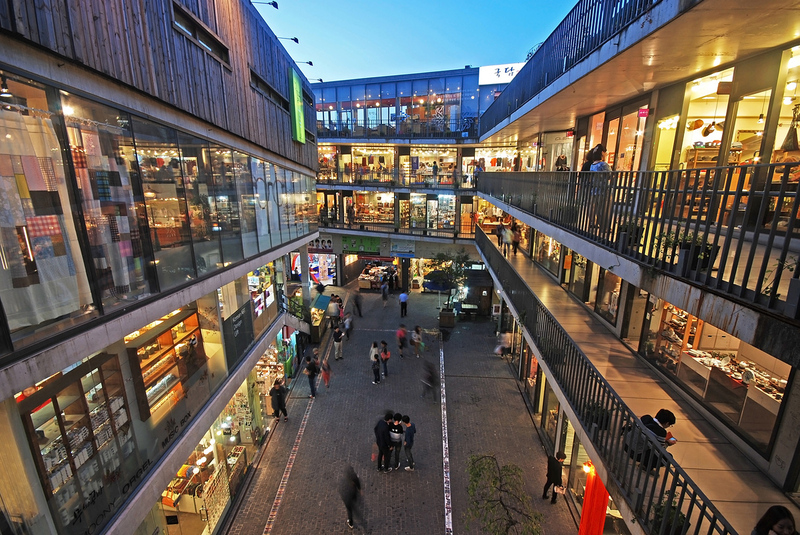 North Korea has become more of a closed country symbolizing poverty and South Korea is continuing to develop as a democracy, a leading economics, and culture. 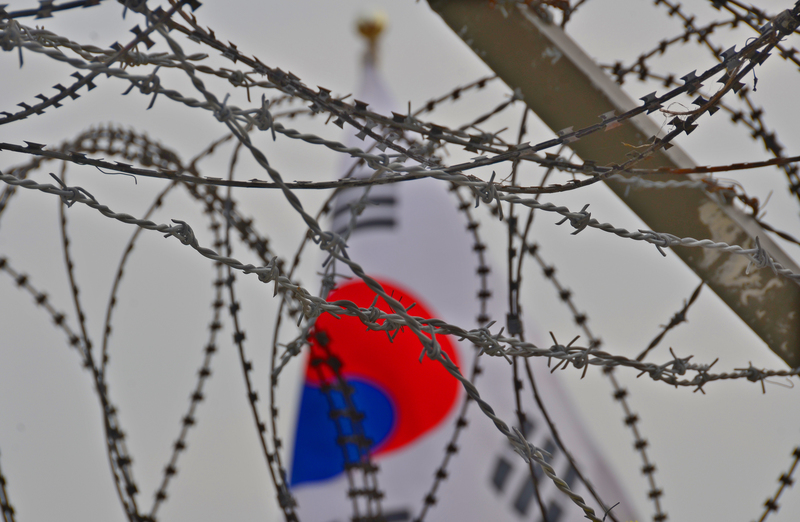 DMZ Area is the only place that you can see the reality of divided nation in the world. 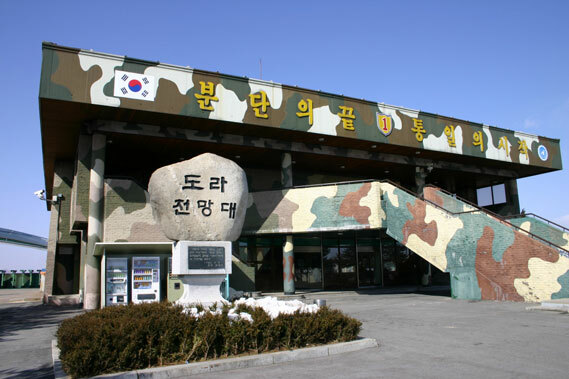 Cosmojin is offering a one-stop service tour that includes a military tourist guide, shuttle vehicle, and entrance fee with explain the history of war. 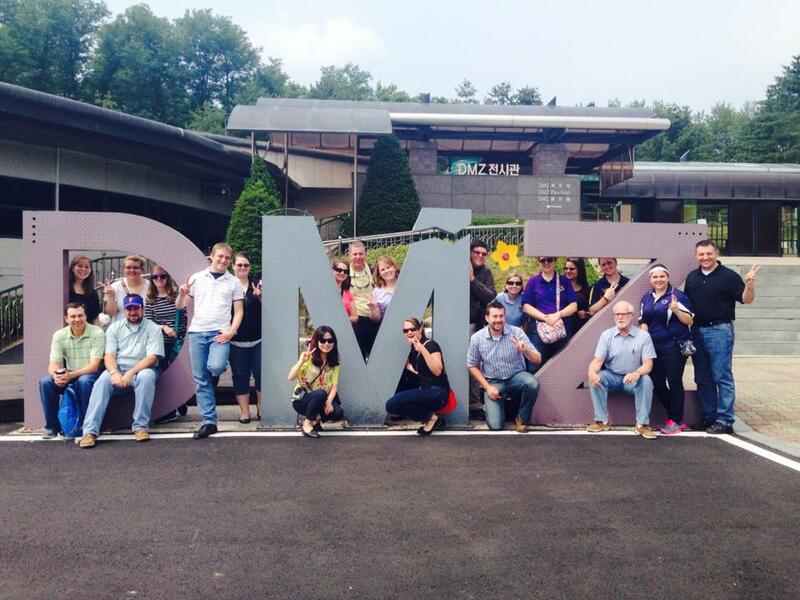 Don't miss out on DMZ tour, once unification happens you will not have this opportunity again. Especially, The 3rd Tunnel, Dora Observatory and Dorasan Station. 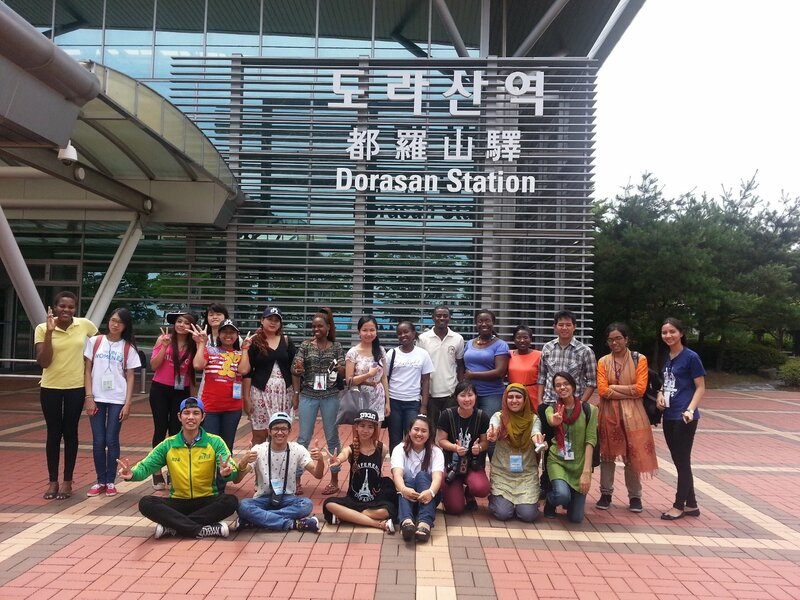 You will visit several places in DMZ and can experience the reality of DMZ area with Cosmojin. 1. 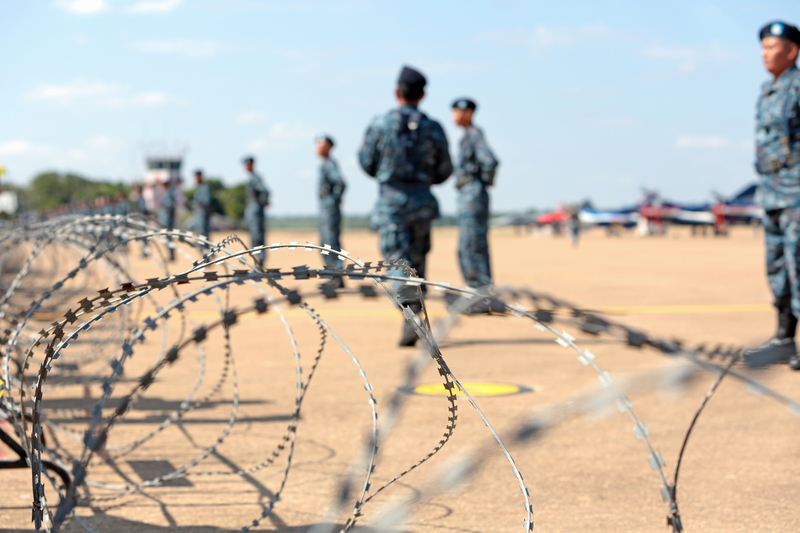 Security specialist guides: Our tour guides are professional and have had lots of tour experience in this field. You can learn about North and South Korea relations. observatory where you can view North Korean residents, the War History Pavilion, and Imjingak. Welcome to CosmoJin. Thanks for your interest and support for our service. 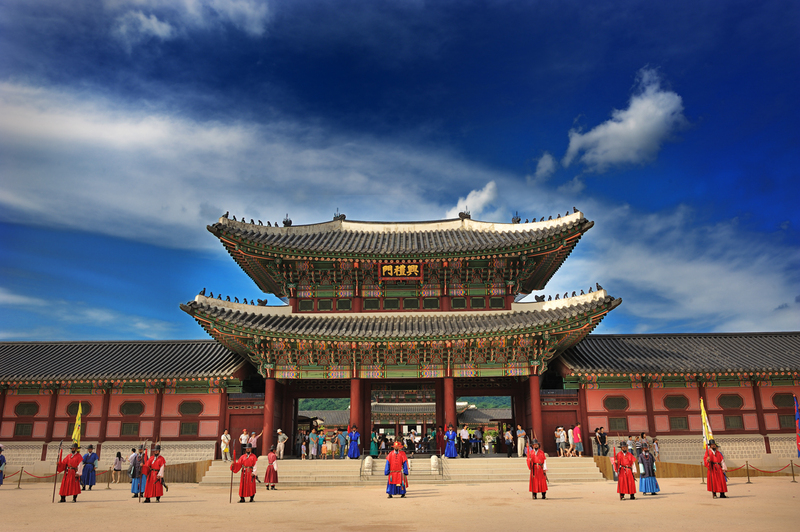 Cosmojin travel has run Seoul daily city tour for more than 17 years. We developed the most attractive tour packages for travelers and will continue to create new programs to meet international traveler’s need. However, we did not just run city tours only. We are also well prepared for DMZ/JSA tours. Well prepared tour is safe & fun. As you will be entering the DMZ, live military action zone, you need to be with professionals like us. Come along! With professional Korea Tour Agency, CosmoJin. But if the National Holidays is on weekend(Saturday, Sunday), DMZ might be operate. Saved in your shopping cart. Copyright © COSMOJIN TOUR. ALL Rights reserved.